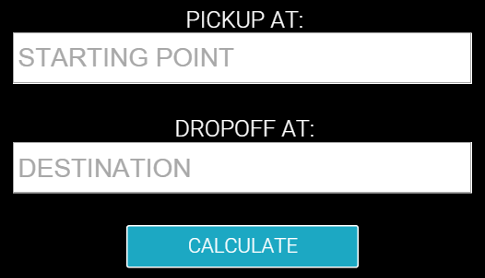 Surge pricing can fluctuate in a matter of minutes - so this page can't display them. But have no fear! Simply enter your specific route above to check for any current surges in the area. 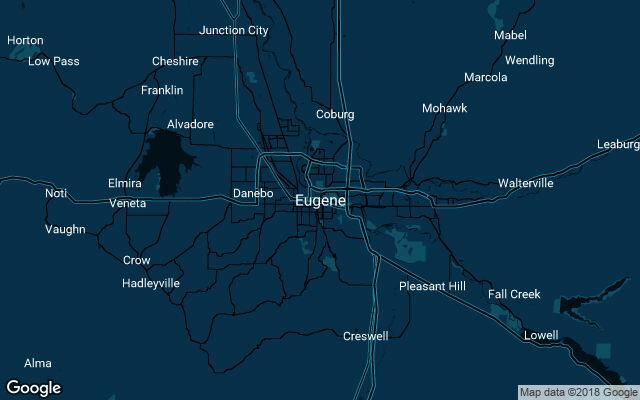 Official Uber price details and ride options in Eugene, Oregon are automatically checked 24/7.